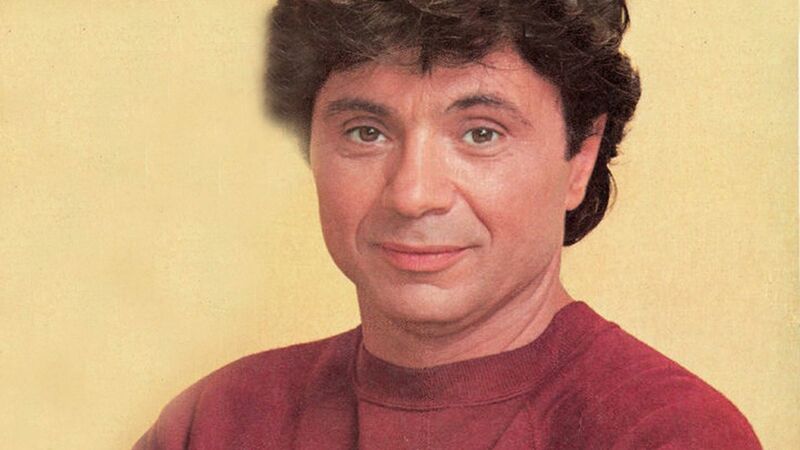 Here's where to watch every episode of Baretta season 2. Mouseover or tap an episode to see where to stream it. Click or tap the play icon to stream it on the best available service. The Good-Bye Orphan Annie Blues Sep 10, 1975 Baretta comes to suspect that his close friend, a music store owner, may not only be a drug dealer, but may be unknowingly selling heroin so pure that it is killing his customers. The Glory Game Sep 17, 1975 Baretta has to go on the run to clear his name after he is framed for the murder of a gun dealer he was investigating, who was selling weapons to teenagers. On the Road Sep 24, 1975 Baretta must use his wits to survive after he and a runaway girl he apprehended unwittingly get into a police car being driven by a couple of holdup men disguised as cops. Nobody in a Nothing Place Oct 1, 1975 When a conventioneer is murdered, Baretta finds that the only witness is a busboy who doesn't want to get involved, but the real murderer is after the man too. The Fire Man Oct 8, 1975 To find an arsonist, Baretta seeks the help of a former investigator who retired after suffering both physical and psychological damage in a fire. Double Image Oct 15, 1975 While Baretta is investigating a series of waterfront killings, his cover becomes in danger of being blown by a waitress who knows him and thinks he is responsible for the death of her boyfriend. Photography by John Doe Oct 22, 1975 Persuaded by his grandson to reopen the case of a retired cop supposedly killed in a fall, Baretta discovers a judge on the take. Set Up City Oct 29, 1975 To infiltrate a gang of jewel robbers, Baretta seeks the help of a former expert safecracker he once sent to prison. A Bite of the Apple Nov 5, 1975 When a dying hoodlum entrusts his girlfriend with a detailed record of all his underworld activities, she is sought by both the police and his former cronies seeking to protect themselves. When Dues Come Down Nov 12, 1975 Baretta doggedly follows a truck driver he suspects of killing the cat burglar who injured his wife, waiting for the man to make a mistake that will reveal his guilt. And Down Will Come Baby Nov 19, 1975 When a mother has second thoughts after selling her baby, she helps Baretta infiltrate a group trafficking in black market babies. Count the Days I'm Gone Nov 26, 1975 Baretta must find a nurse's 9-year-old sister, witness to the murder of a blind hot-dog vendor, before the killers do. Sharper Than a Serpent's Tooth Dec 15, 1975 When his partner is charged with shooting a suspect in the back, Baretta tries to locate the only witness who can save the man's career, but the real murderers are after him too. The Left Hand of the Devil Jan 7, 1976 When a plea bargain falls through, Baretta must infiltrate a murderous motorcycle gang to save his informant. Murder for Me Jan 14, 1976 Baretta tracks a distraught father who has killed the doctor he believes responsible for the death of his son, then has gone after the local drug dealers as well. Pay or Die Jan 28, 1976 After a crime lord is arrested, Baretta must jeopardize an undercover policewoman to stop an escalating war of succession between gangland factions. The Blood Bond Feb 18, 1976 Believing that Baretta pocketed $500,000 in stolen bonds after stopping a robbery, a mobster takes Billy hostage until the money is turned over. The Dippers Feb 25, 1976 After a young pickpocket is killed, Baretta solicits the help of an expert to infiltrate the gang that operates at an airline terminal. Dead Man Out Mar 3, 1976 Baretta risks his life going undercover as a prison inmate to discover why two suspects in a jewelry heist were killed. Death on the Run Mar 17, 1976 Pursuing a gunrunner with spinal meningitis, Baretta becomes infected and has 48 hours to find the man and his cohorts before he has to go into quarantine. Aggie Mar 24, 1976 A retarded waitress who sees a narcotics cop commit murder allows herself to be persuaded that another man committed the crime. And Down Will Come Baby Apr 28, 1976 When a mother has second thoughts after selling her baby, she helps Baretta infiltrate a group trafficking in black market babies.